The Lakefront Residences is a 99 years leasehold exclusive condominium located at 42-48 Lakeside Drive, Singapore 648322, in district 22. It is expected to be completed in 2015 by Keppel Land (Mayfair) Pte Ltd. It has a total of 629 lavishly spacious units comprising of 1 bedroom (484-710 sqft), 2 bedrooms (710-1238 sqft), 3 bedrooms (990 - 1711 sqft), 4 bedrooms (1389-1938 sqft) and penthouses (2000 – 3186 sqft). 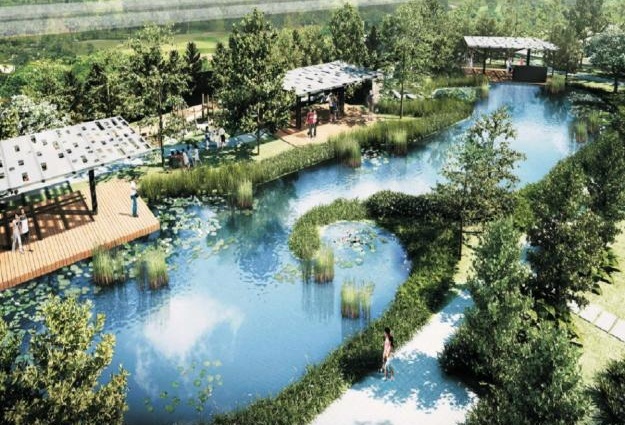 It will be a unique lakeside village that connects with Jurong Gateway which is an upcoming largest residential and commercial hub in Singapore. Experience a vibrant lifestyle here at The Lakefront Residences with many of its fabulous facilities available in house. You can relax in the thermal hot spa and bubble pool, have a game of tennis, work out in the gym, have a leisure swim, bring your kids to the playground, have a gathering at the clubhouse or multi-purpose hall and also have a BBQ session. There is also a covered car park and 24 hours security here. The range of in house facilities will pamper you to the max. 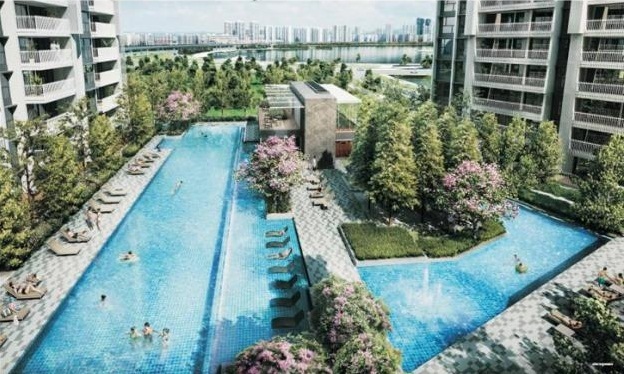 The Lakefront Residences is conveniently located next to Lakeside Mrt station in the Jurong Lake district. 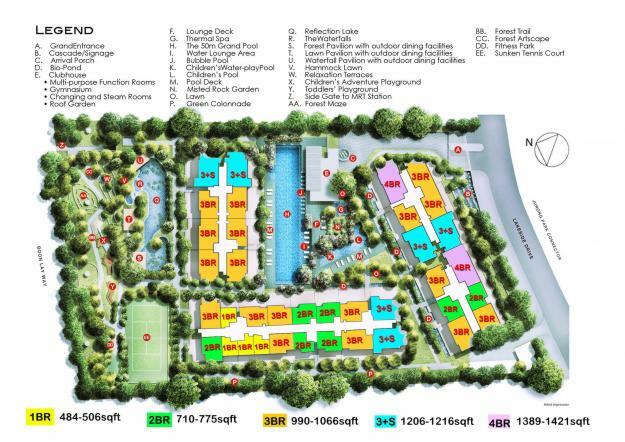 It is also located near to Boon Lay, Jurong East and Chinese Garden Mrt stations. There are several bus services available. Driving to CBD and Orchard shopping district will take you about 20 minutes via AYE or PIE. It is fully complemented by with strategic links to major transport networks providing you quick accessibility to anywhere in Singapore. Residents of The Lakefront Residences can head to nearby malls such as IMM, West Mall, Jurong Point, Westgate, Jcube, West Mall and many more malls to shop, fine dining, catch a movie, banking and grocery shopping. For more shopping options, you can head down to the rest of Orchard shopping district and Marina Bay District which is within 20-25 minutes’ drive away. The nearest supermarkets are NTUC Fairprice Supermarket at Block 498 Jurong West Street 41, Sheng Siong Supermarket at 544 Jurong West Street 42, Giant Supermarket at Pioneer Mall and Prime Supermarket at Block 763 Jurong West Street 75. There are many recreational facilities include Hong Kah West Community Club, Jurong Town Community Centre, Boon Lay Community Centre, Taman Jurong Community Club, Chinese Garden, Japanese Garden, Jurong country Club, Jurong Park, Science Centre and Jurong Golf course. The primary educational institutions around include Rulang Primary School, Shuqun Primary School, Lakeside Primary School, Jurong Primary School and Corporation Primary School. The Secondary Schools in the neighborhood include Yuan Ching Secondary School, Yu Hua Secondary School, Fu Hua Secondary School, Hua Yi Secondary School, Hong Kah Secondary School and Jurong Secondary School. Tertiary Educational institution around are Jurong Junior College and National Technological University. 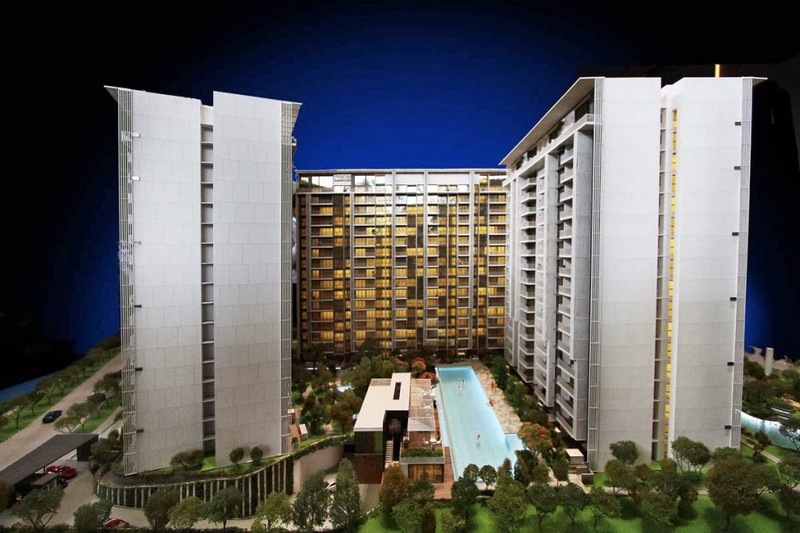 The Lakefront Residences offers the best of Singapore’s Jurong area. It is an ideal place to live in with many amenities in the neighborhood. Take a retreat in the sensory abode with all your favorite indulgences in close proximity. Living here in this urban sanctuary reflects the ultimate dream that make any other possession secondary. It is definitely a true work, play and live nature retreat after a long day at work. Here, you can find equilibrium and tranquility and get fully recharged for new challenges ahead.